Stay in Costa Rica, a jungle fantasy, where nature knows no bounds – a popular Latin American vacation spot filled with an abundance of exotic plants and animals. Enjoy a myriad of activities and experience the adventures of whitewater rafting, scuba diving, bird-watching, golfing, horseback riding, and hiking through the rainforest. 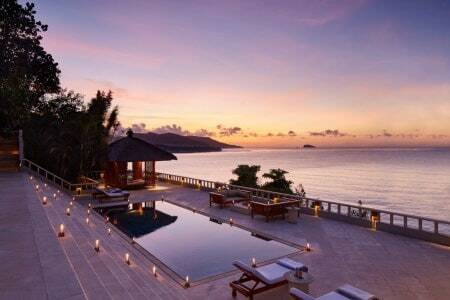 Enjoy watching the magnificent sunset from the your villa beachfront or with a nice ocean view. 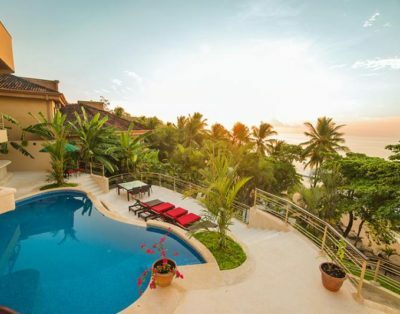 Each of our Costa Rica luxury villa rentals is blessed with stunning views of the ocean and surrounding mountains. 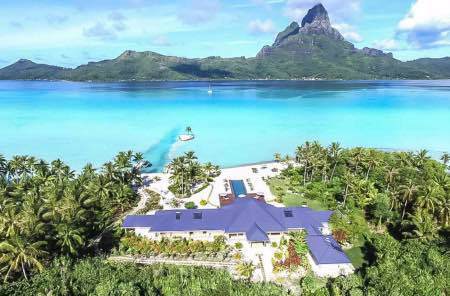 A cool and relaxing retreat, these private vacation homes are equipped with full amenities including pools and are furnished to give a warm tropical feeling. Nearby, beaches and activity options abound. 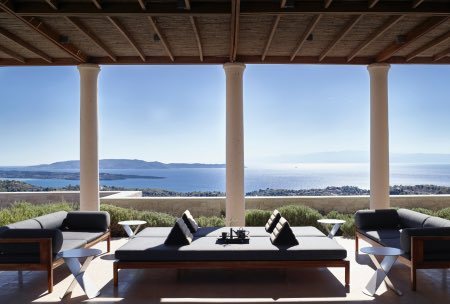 Sabrina Luxury Collection welcomes you to stay in one of our selected villas or you can also check our preferred itineraries offered for this beautiful country. Costa Rica is not only a travel destination for us . It was our land for four wonderful years. Rich in natural wonders, Costa Rica will suit your needs for both adventure and relaxation. Costa Rica, translated to “Rich Coast,” is one of the most bio-diverse places in the world. Among the country’s countless attractions are spectacular beaches on the Pacific and Atlantic coasts, active and dormant volcanoes, and stunning tropical forests, like Monteverde Cloud Forest Reserve. There is no shortage of activity while visiting Costa Rica. 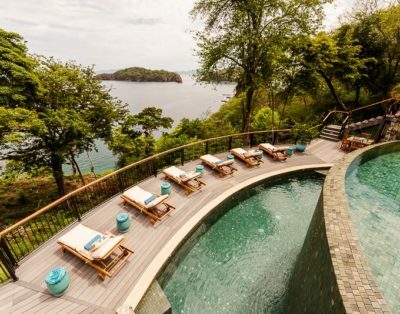 Swing through the treetops on a canopy tour, explore rich volcanic landscape, soak in a natural hot spring, surf at one of the incredible beaches, and relax at your own private pool in the luxury of your own vacation home. 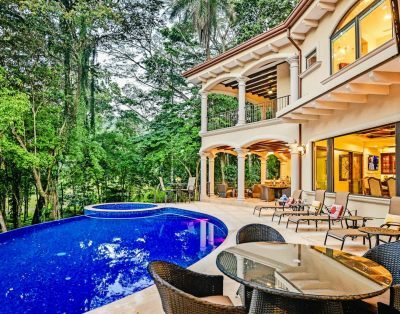 A villa in Costa Rica is the perfect vacation for those who crave both a leisurely and fun-filled active holiday. For stays on the Central Pacific Coast, we recommend that you fly into Juan Santamaría International Airport (SJO) near the capital city of San José. From there, it is a scenic 75-minute drive. For stays in Guanacaste (such as Nosara, Malpais, and Santa Teresa, Tamarindo, Playa del Coco) on the Northern Pacific Coast, we recommend flying into Liberia (LIR). We are happy to assist you with car rental reservations and private airport transfers. One can fly from San Jose to Quepo, Tamarindo and Liberia on commercial flights that depart from the airfield next to the international airport. Charter flights are inexpensive and can be arranged to land in Jaco, Esterrilos, Quepos and at other airstrips in the Central Pacific Coast area. We are happy to arrange commercial flights within Costa Rica as well as helicopter transportation and charter aircraft on your behalf. We have three seasons in Costa Rica: dry (December through April); mildly rainy (afternoon showers May through August) and heavy rains (September and October). Because of our mild weather, we have visitors all year long. We have various micro-climates and you will notice a difference in each area. Some areas will be cool and rainy, others warm and dry, or at the beach, more humid and hot. Generally higher elevations are cooler and lower elevations are warmer and more humid. You can expect 70 to 90 degrees during the day, all year around, depending on where you are. Being near the equator means the sun rises at 5:45 A.M. and sets at 6:00 P.M. every day, all year. Germany, Andorra, Argentina, Australia*, Austria, Bahamas, Barbados, Belgium, Brazil, Bulgaria, Canada, Croatia, Chile, Cyprus, Denmark*, Slovak Republic, Slovenia, Spain, United States*, Estonia, Finland, France*, Hungary, Ireland, Iceland, Israel, Italy, Japan, Latvia, Liechtenstein, Lithuania, Luxembourg, Malta, México, Montenegro, Norway*, New Zealand*, Netherlands*, Panama, Paraguay, Poland, Portugal, Principality Of Monaco, San Marino, Puerto Rico, Serbia, South Africa, United Kingdom Of Great Britain And Northern Ireland **, Czech Republic, Republic Of South Korea, Hellenic Republic (Greece), Romania, Vatican City, Singapore, Sweden, Switzerland, Republic Of China (Taiwan), Trinidad And Tobago and Uruguay. *** Starting on July 30, 2007, the Costa Rican authorities will demand that all travelers coming from the following countries (Angola, Benin, Burkina Faso, Cameroon, Democratic Republic of the Congo, Gabon, Gambia, Guinea, Liberia, Nigeria, Sierra Leone, Sudan, Bolivia, Venezuela, Brazil, Peru, Colombia and Ecuador as well as the Republic of Guyana) have a yellow fever vaccination certificate. Antigua and Barbuda, Belice, Bolivia, Dominica, El Salvador, Russian Federation, Phillipines, Fiji, Grenada, Guatemala, Guyana, Honduras, Northern Marianas, Marshall Islands, Solomon Islands, Kiribati, Maldives, Mauritius, Federated States Of Micronesia, Nauru, Palau, Kingdom Of Tonga, Samoa, Saint Kitts And Nevis, Saint Vincent And The Grenadines, Saint Lucia, Sao Tome And Principe, Seychelles, Suriname, Tuvalu, Turkey, Vanuatu and Venezuela. Citizens of all countries not listed above are required a visa from a Costa Rican embassy or consulate before traveling. As in most of the countries, in order to visit Costa Rica, the traveler must show his or her passport. The passport must be valid during the following 6 months from the entry date to Costa Rica.